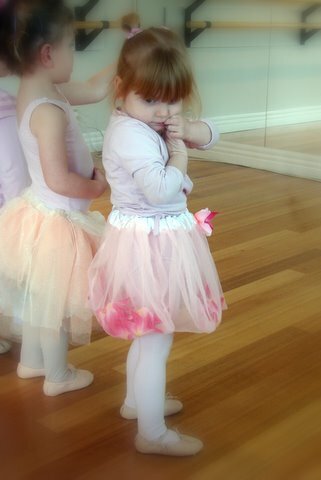 One of Eloise's ballet class friends wore her flower filled fairy skirt to class this morning. 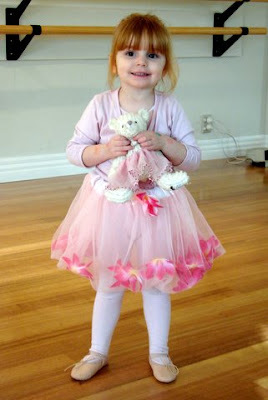 Have you ever seen such cuteness? Thank you so much to her Mummy who said it was okay for me to share these with you! I FINALLY got around to making those cards for you (sorry, it's been a bit crazy around here...). Do you still want them? If you do I can pop them in the post tomorrow and even fastpost them to you... Just email me at rutherbrad(at)yahoo(dot)com..